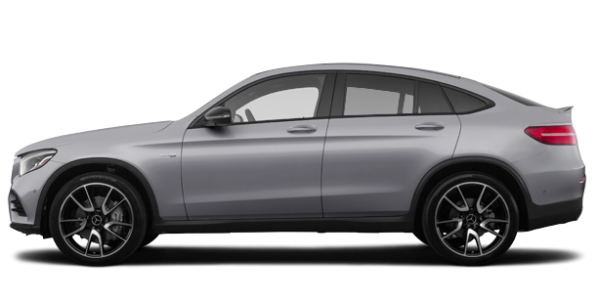 At Mercedes-Benz Laval, our highly qualified technicians are available to provide you with exceptional and timely service. From an oil change to a transmission replacement, we are committed to delivering unparalleled customer service to our new and pre-owned vehicle customers! Allow our staff to demonstrate their commitment to excellence. 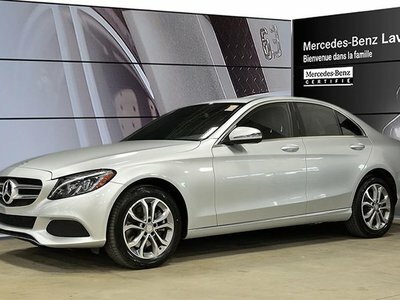 Let the experts at Mercedes-Benz Laval guide you towards the right financing solution for your next Mercedes-Benz vehicle. Our experts will inspect your vehicle and you'll get the best value for your trade-in. 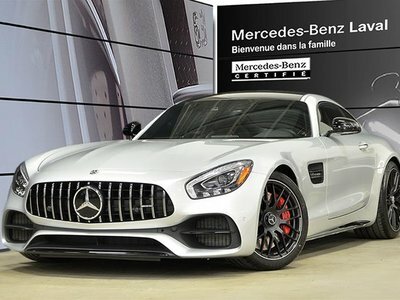 Mercedes-Benz Laval: Bienvenue dans la famille. 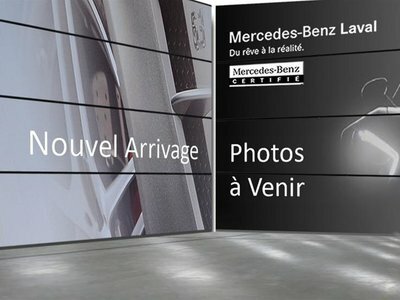 Mercedes-Benz Laval has always treated its customers with respect and courtesy since first opening its doors. 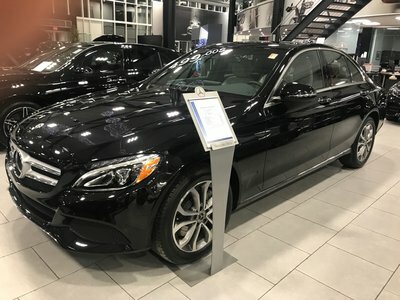 We believe that it is important to offer our customers an experience that stands out, but above all we believe that we must offer our customers a shopping or service experience that matches the Mercedes-Benz brand's level of refinement and quality. 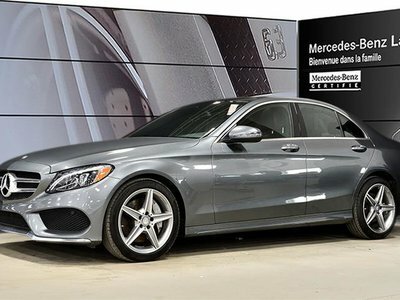 At Mercedes-Benz Laval you will find a dedicated team that is truly passionate about Mercedes-Benz products and vehicles, and that ultimately wants to bring you complete satisfaction. Come meet us today to learn more about our products and after-sales services. 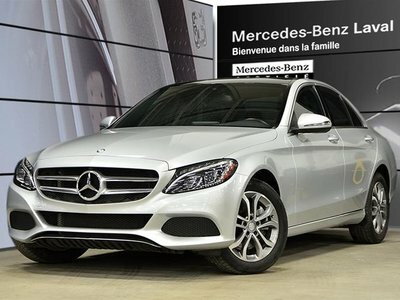 Come to Mercedes-Benz Laval now and discover our extensive inventory of new and pre-owned Mercedes-Benz vehicles. 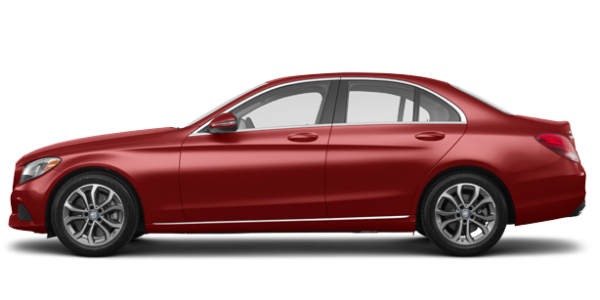 At Mercedes-Benz Laval, we have the Mercedes-Benz sedan, coupe, convertible or SUV that you’re looking for. 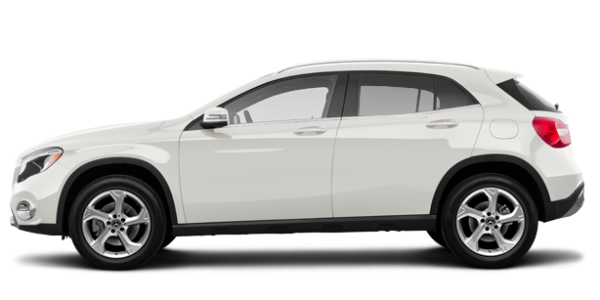 We also have a large selection of smart models as well as a complete inventory of new Mercedes-Benz Sprinter and Metris Vans. Our advisors will be happy to help you and above all, they have the expertise to give you the right advice and answer your questions. Come meet us today to learn more about the exceptional line-up of new Mercedes-Benz, smart and Sprinter vehicles. 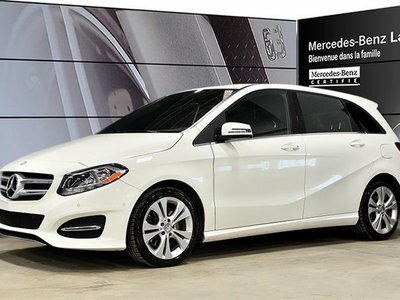 Mercedes-Benz Laval is proud to offer a level of service that stands out once you become a Mercedes-Benz owner as well. 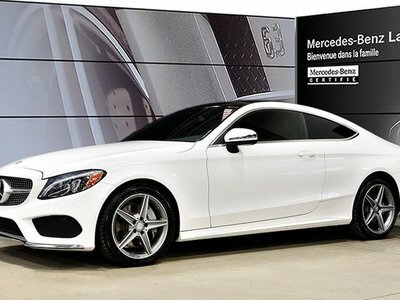 You will always be treated with respect and courtesy when you come in for the service or maintenance of your Mercedes-Benz, that’s our promise to you. Come discover all of our modern facilities as well as our dedicated service today. 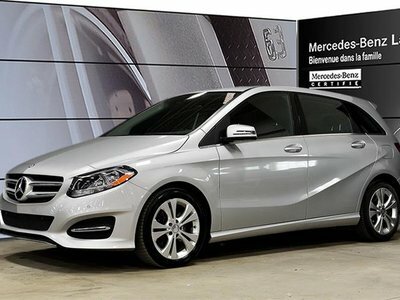 To learn more about our services as well as our new and pre-owned vehicles, come in today to Mercedes-Benz Laval.